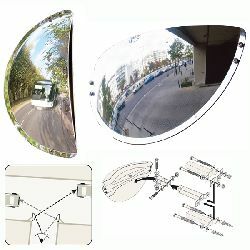 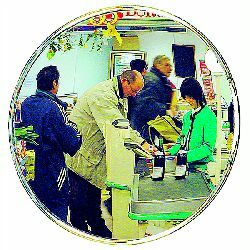 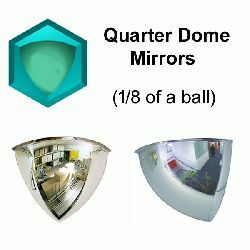 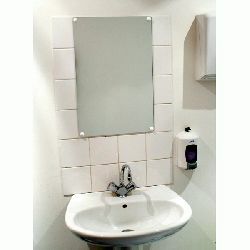 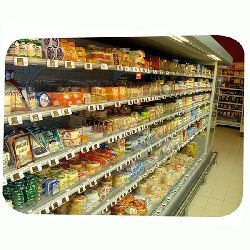 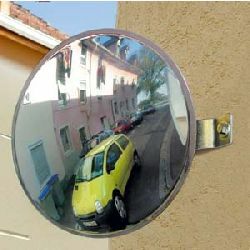 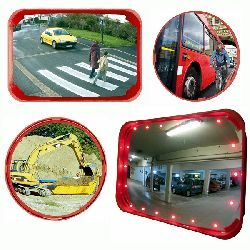 A cheaper option than CCTV, these low cost, unbreakable surveillance mirrors, retail security mirrors and safety mirrors, offer a simple way to eliminate blind spots in shops and retail outlets. 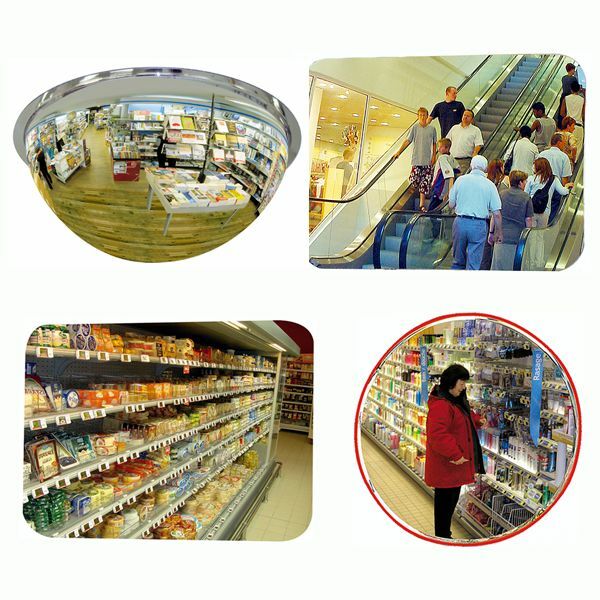 Criminals and shoplifters will often repeatedly target premises which they know are not adequately secure. 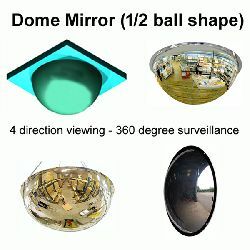 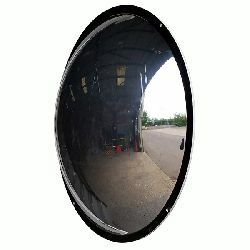 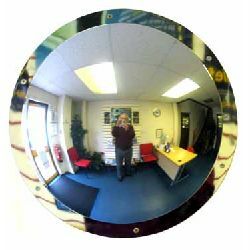 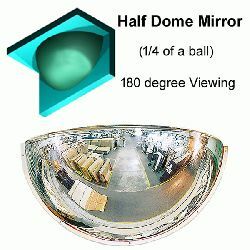 Installing convex retail security mirrors clearly indicates to potential thieves that you are taking your shop security seriously. 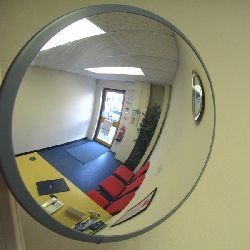 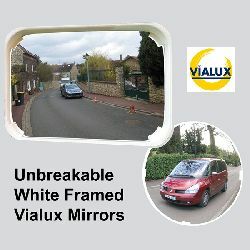 Whether you are running a large, multi-department shop, a small retail outlet, a garage or any other establishment which has a shoplifting risk then security mirrors will be a benefit.